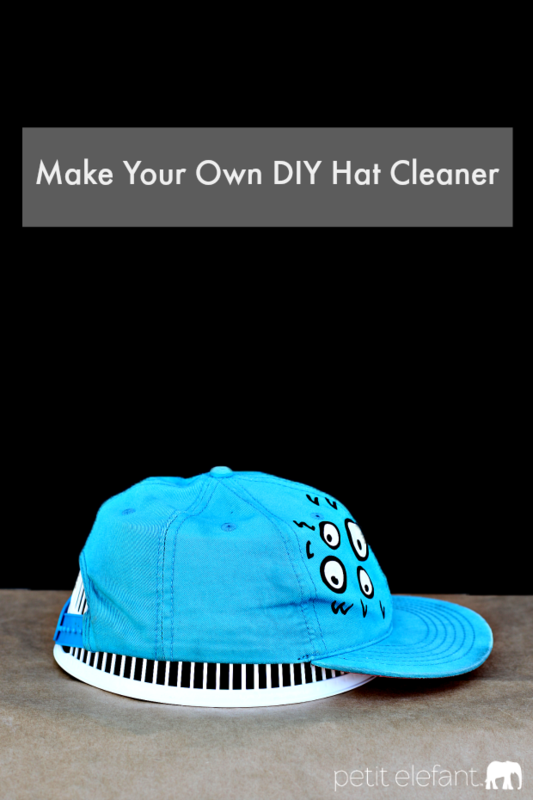 Hat cleaner: make your own DIY hat cleaner with this cool hack! If you’ve ever tried to wash a baseball cap at home you know how hard it is to get a flat brim hat clean without ruining the shape of the brim. You can buy a special baseball hat washing frame, or you can use this easy, free DIY hack to wash your hats. I accidentally discovered this trick one day when I was loading my salad spinner into the dishwasher and realized the basket for the salad spinner was about the same size as a baseball hat. I know, it’s crazy, but it’s true. So I grabbed one of my son’s baseball caps and tried it on the salad spinner basket for size, and boom! Magic. 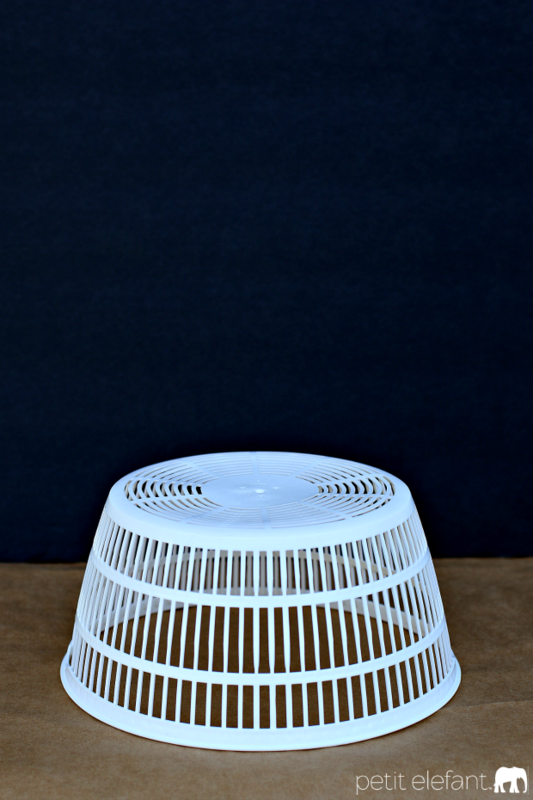 It turns out that a salad spinner doubles as a perfect DIY hat cleaner. 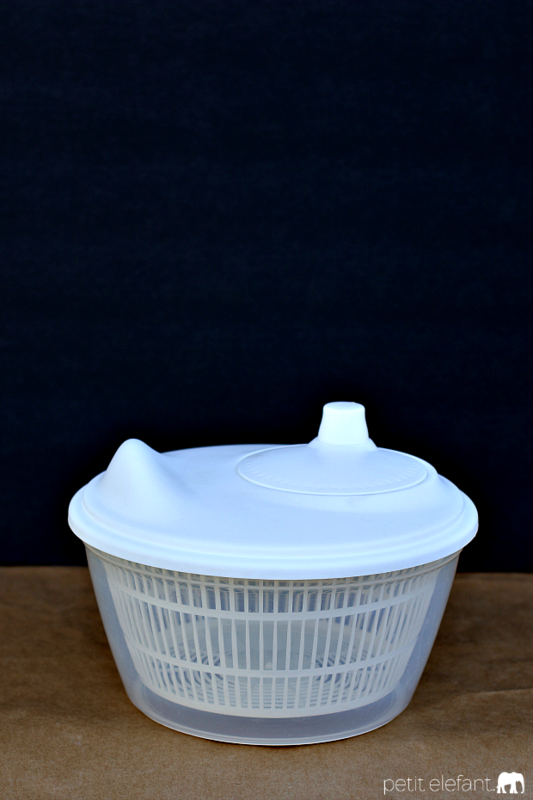 Disassemble a salad spinner and separate out the salad basket. Flip the salad basket upside down and stretch a baseball cap over it. Pull the hat taut until the crown is shaped perfectly over the basket. If the hat is a snapback, (if it has a series of snaps in the back to adjust the size of the hat) pull it as tight as possible and snap together. Put the salad spinner basket in the top rack of the dishwasher and wash the hat along with the rest of your dishes on a full dish-washing cycle. Once the dish-washing cycle is done, pull the basket with the hat out of the dishwasher. Re-stretch the hat over the basket and leave out on the counter or on a drying rack to dry for another few hours, or until completely dry. 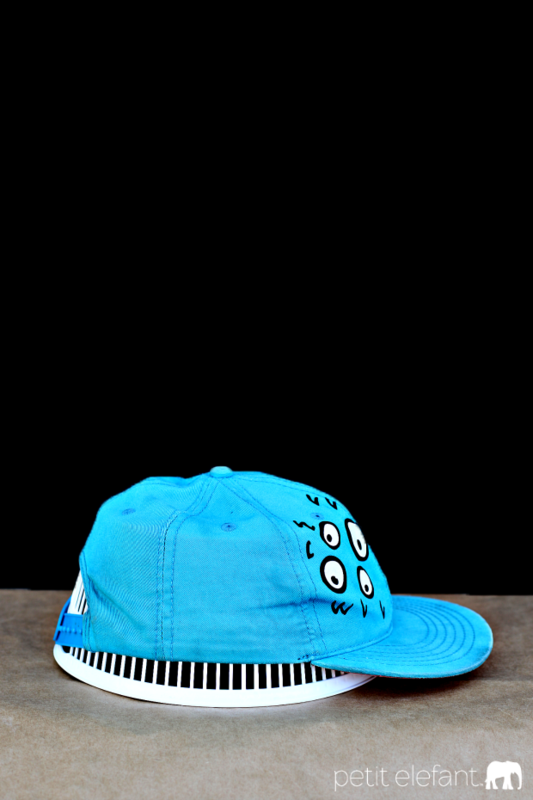 Then, boom, a clean, non-stretched-out baseball cap using simple DIY hat cleaner.